Animal Abuse is rampant. 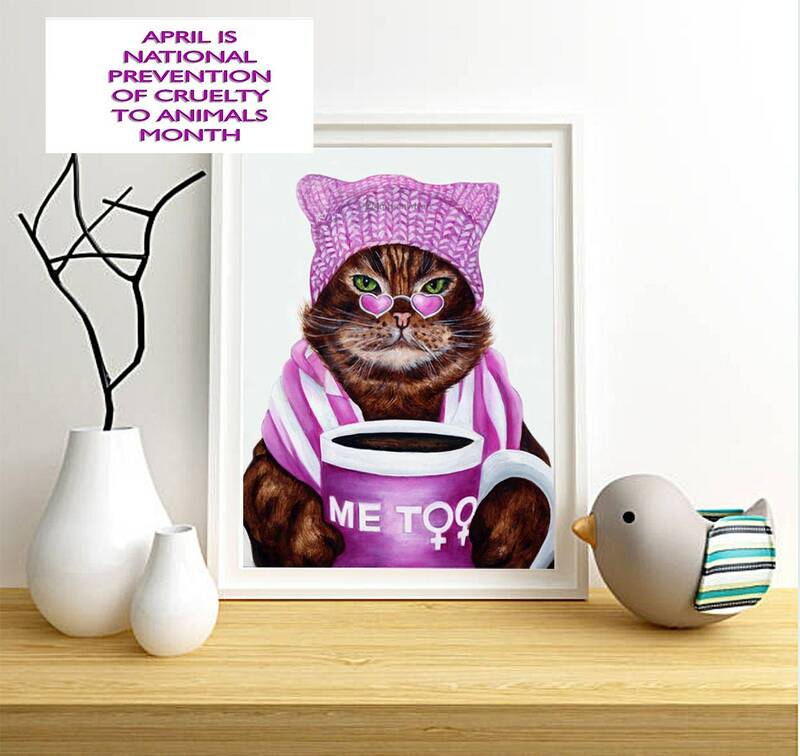 This month is Animal Cruelty prevention month. the precious animals that as such a beautiful blessing for us all.